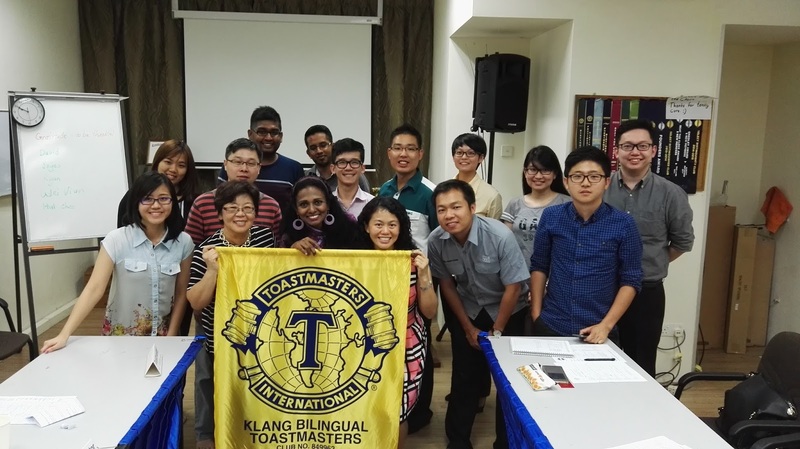 The 1st Bilingual Toastmasters Club in Malaysia. Welcome to Klang Bilingual Toastmasters Club's Blog. To get our latest update and information, please visit our Facebook at www.facebook.com/kbtc.org Happy to say that you are at the first Bilingual Toastmasters club in Malaysia. This club facilitates the speakers of English and Mandarin background. As it is a community club, it welcomes every one of you to attend our meeting. Klang Bilingual Members participate in the discussion "Moment of Truth"
Do you know " Learning by Doing" is important to improve your communication skills? How to be "Toastmasters of the Evening"? Do you know what is "Service Leadership"? Copyright by Klang Bilingual Officers. Travel theme. Powered by Blogger.